Fresh organic rump steak cut thickly, restaurant-style. 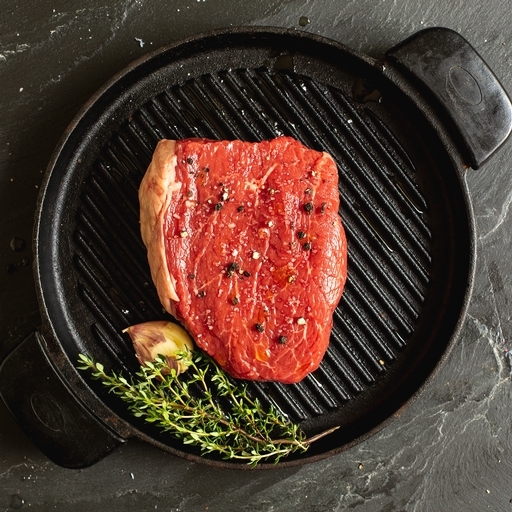 Rump is the beef steak cut to choose for fantastic flavour without having to dig too deeply in your pocket. The quality of our organic grass-fed beef shines through, and it takes just minutes to cook.